You've asked for it now! You want six inches? We can show you six inches of the smoothest loving you've ever laid your eyes on. 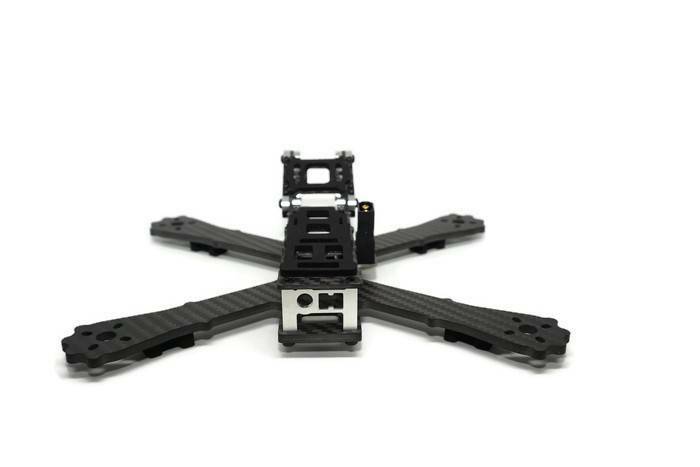 The Chameleon 6 is the next step up for all you freestyle pilots who love big props and cannot lie. 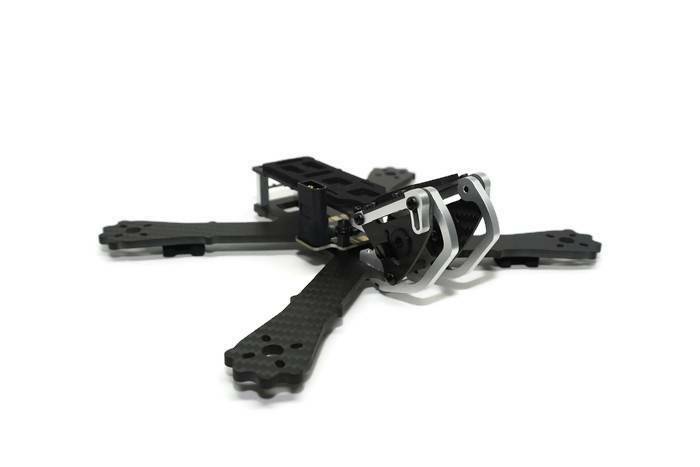 This thing is primed to take on the best, offering the smoothness and power that 6in props deliver, but the protection and warranty you've come to expect from Armattan. Dive in deep with the Chameleon 6! While this bird needs no introduction, we want to be sure that you understand just how much time and effort went into designing and producing this masterpiece. 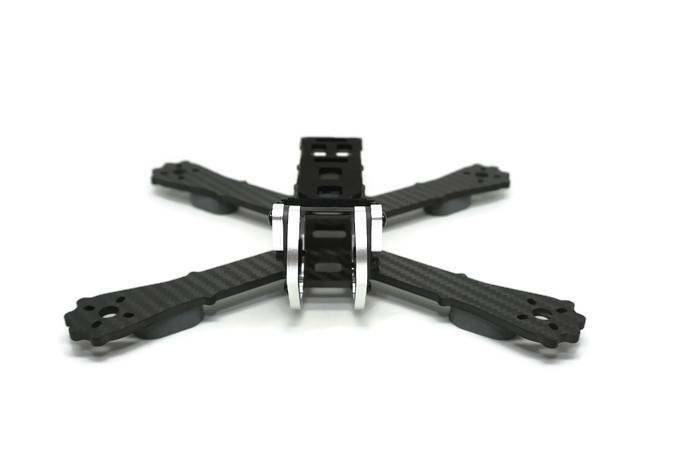 In the happenstance that you love your frame too roughly (and breakage does occur), Armattan is offering a full bumper-to-bumper warranty for the Chameleon frame. 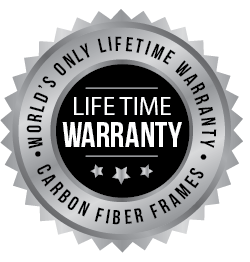 Included in the list price is a warranty that covers all of the pieces (both Carbon Fiber AND Aluminum) for that added peace of mind.